The United Bldg. 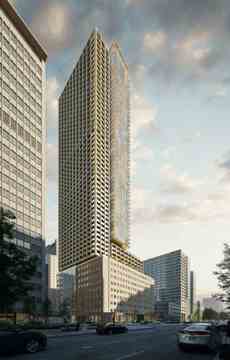 Condos is a new condo development by Davpart currently in preconstruction at 481 University Avenue, Toronto. The United Bldg. Condos has a total of 748 units. Davpart Inc. is an established developer largely renowned for their extensive portfolio of office and retail developments throughout Toronto and Ontario. They pride themselves on exceptional customer service and building maintenance programs, ensuring all their projects have lasting value for tenants, investors and residents alike. 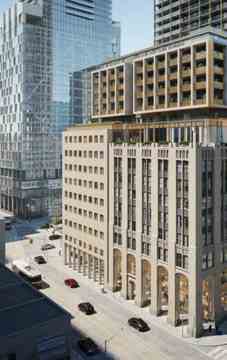 The United Bldg Condos is a new pre-construction project located at 481 University Ave. The main intersection is University / Dundas St. Develop By Davpart. The Project Including condos and office has a total of 55 storeys and 748 units. The United Bldg Condos will have direct subway access.